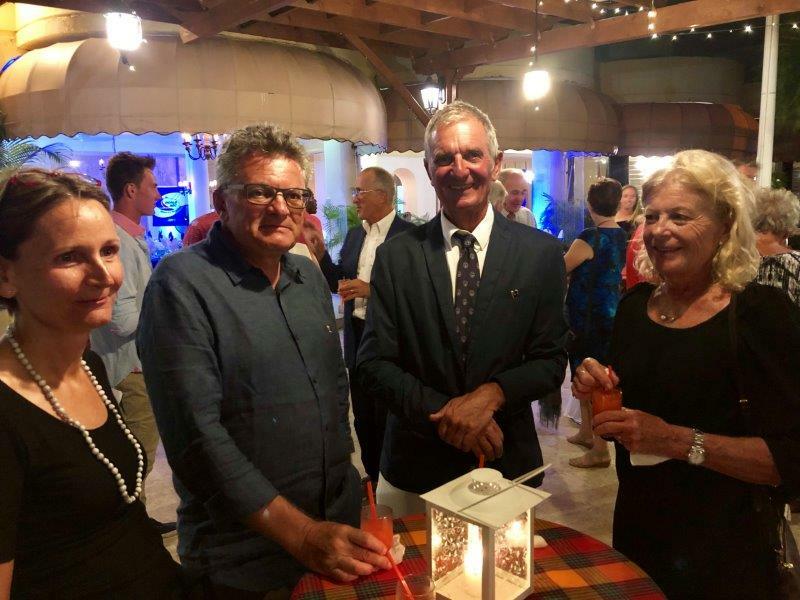 A new group of circumnavigators celebrate in Rodney Bay, St Lucia. 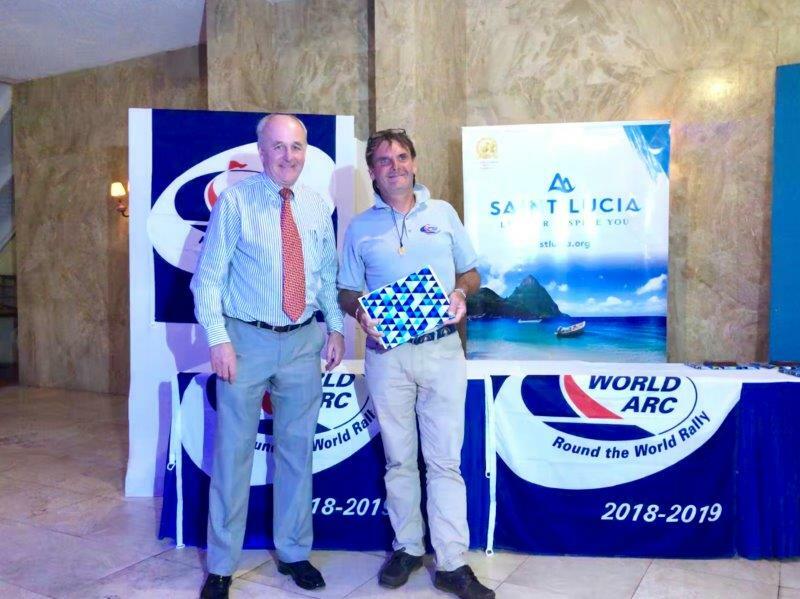 The final prizegiving and formal celebration of circumnavigation for the World ARC 2018-19 fleet was hosted at the beautiful Royal St. Lucia hotel on Saturday night. 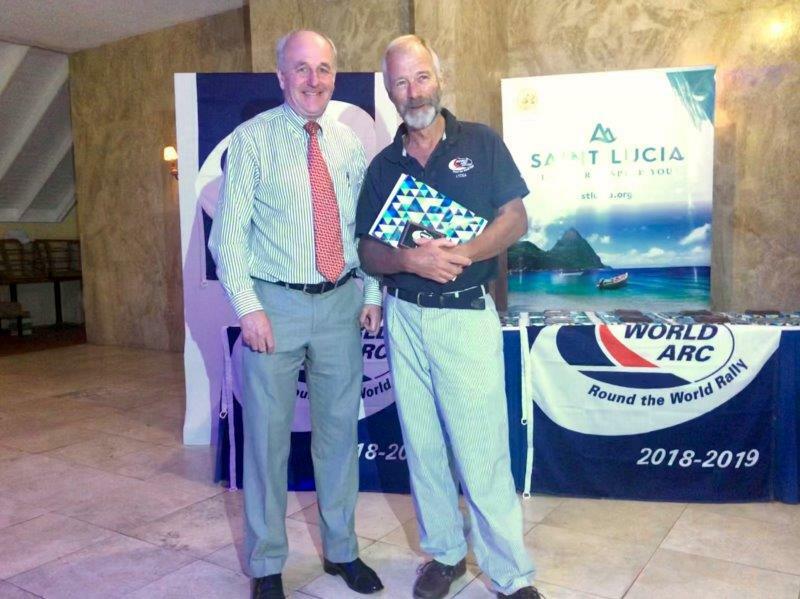 After sailing over 26,000 nautical miles, visiting dozens of remote islands, 17 countries, 16 yachts and their crews joined the elite club of circumnavigators. A dream of most sailors, this fleet certainly had a lifetime of memories packed into 16 months. 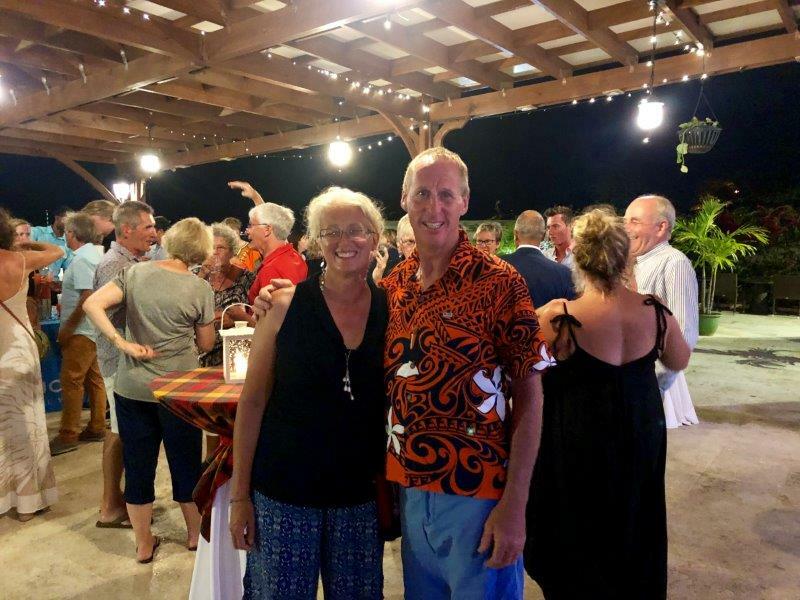 A few yachts, Aurora Polaris, Misto and Timshel started their “around the world” journey back in 2017, taking a year out to explore more of Australia and New Zealand. 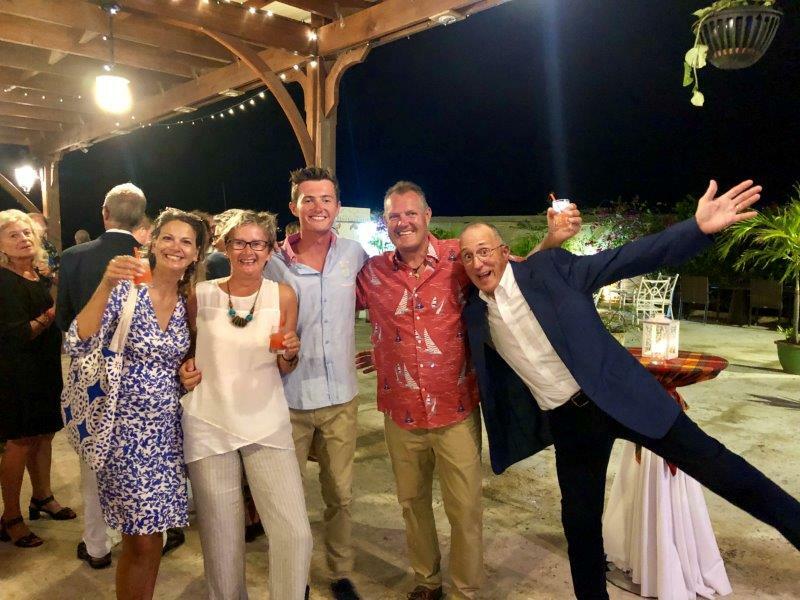 Lydia began her journey in 2016 and was pleased to cross the finish line with this fleet! 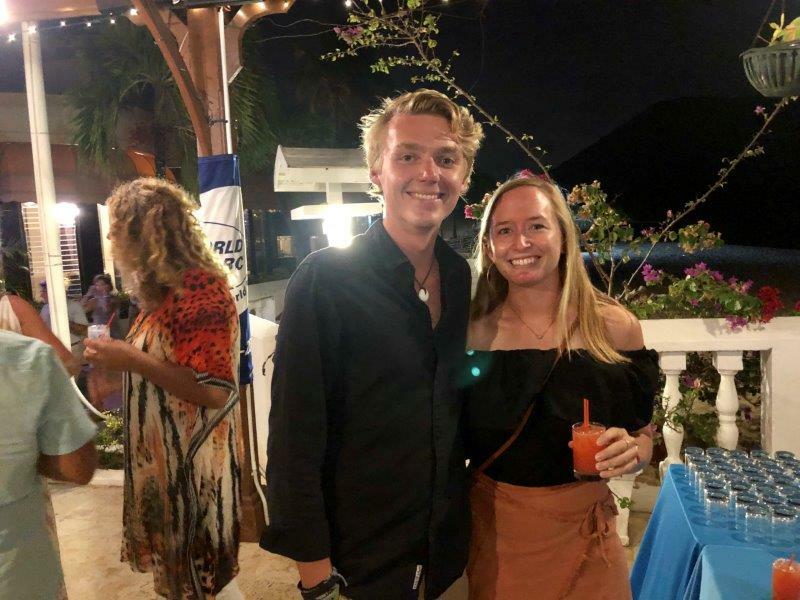 Amazing to consider these brave individuals have crossed three oceans, experienced cultural dancing in nearly every port, found beauty in each sunset and friendships that will last forever. 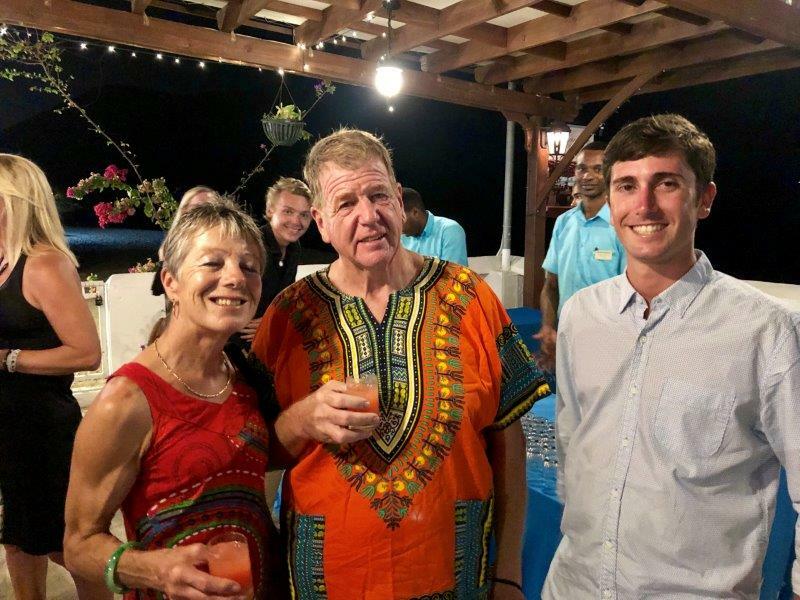 For the official celebrations, crews were welcomed with St. Lucian rum punch, followed by a delicious dinner. 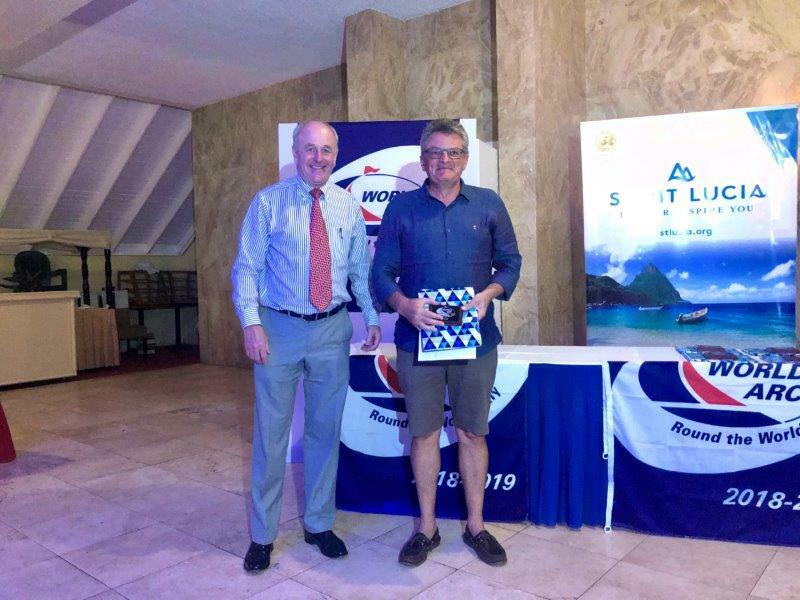 Andrew Bishop, Managing Director of the World Cruising Club shared his appreciation for the fleet and the warm welcome by the St. Lucian locals. 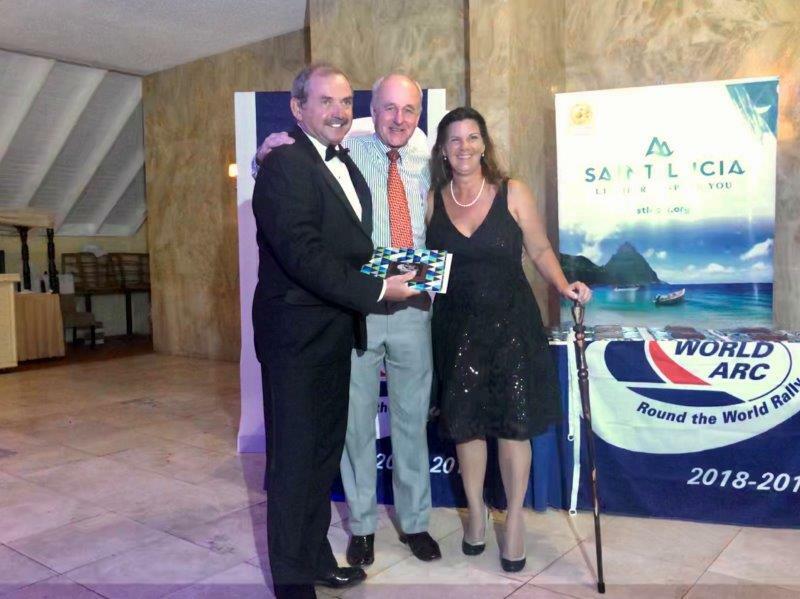 Galen Salgado, World ARC Event Manager then called each fleet individually on stage to give them awards and a certificate of circumnavigation. 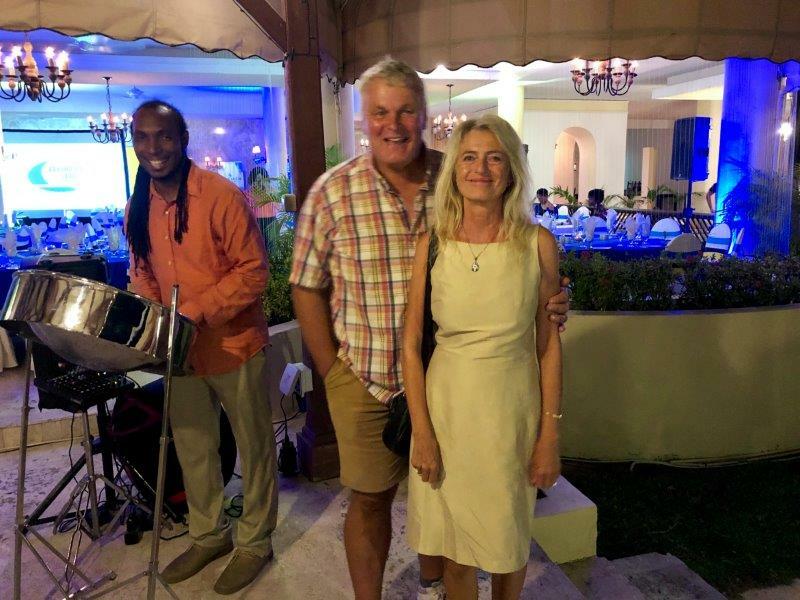 The excellent music contributed to the festive evening and a good time was had by all. 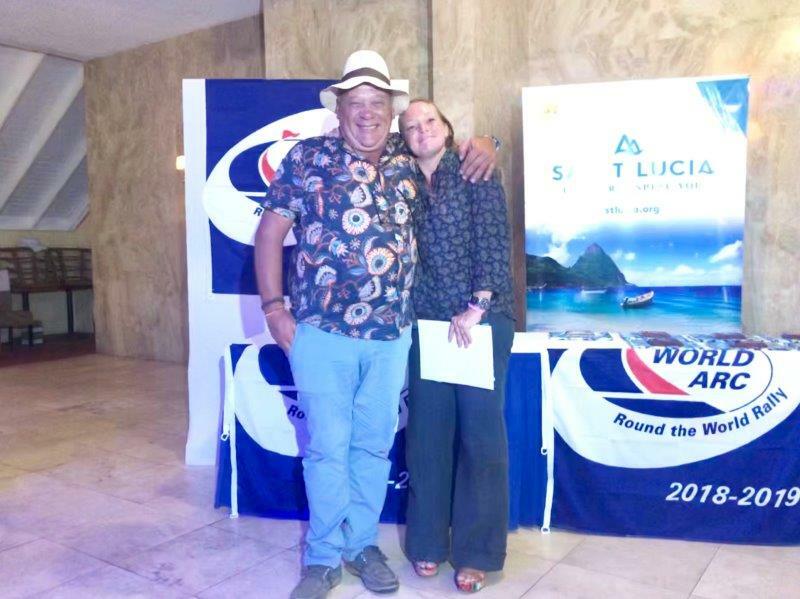 Special thank you to the Royal St. Lucian Hotel and Spa, St Lucia Tourism Authority and IGY Rodney Bay Marina for being such wonderful hosts! 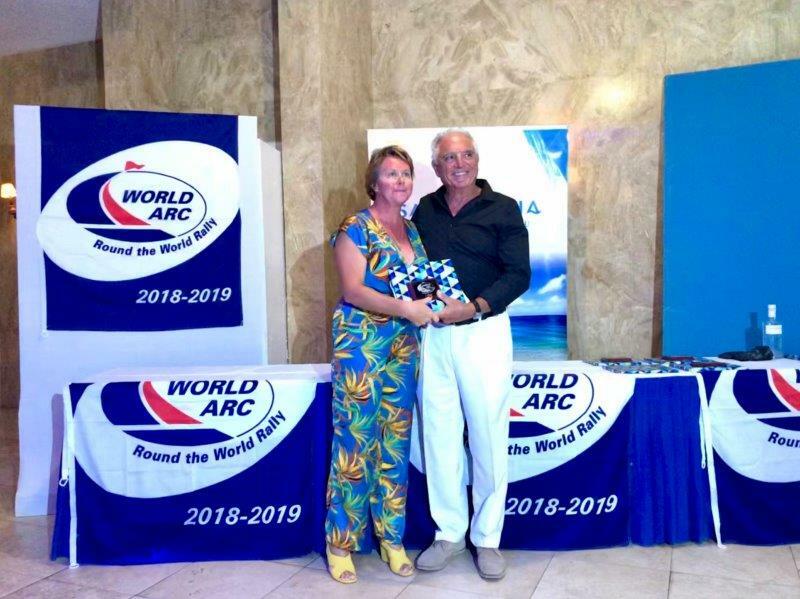 Congratulations World ARC 2018-19 Fleet!